A local steeplejack firm has sponsored a large scale event held by the National Churches Trust in London. High Level Maintenance, a Darwen based specialist steeplejack and rope access firm, sponsored the latest Friends event, ‘Days like These’, which took place at St Mary le Strand Church in London. The event was attended by over 200 guests including architects and professional bodies from throughout the UK. 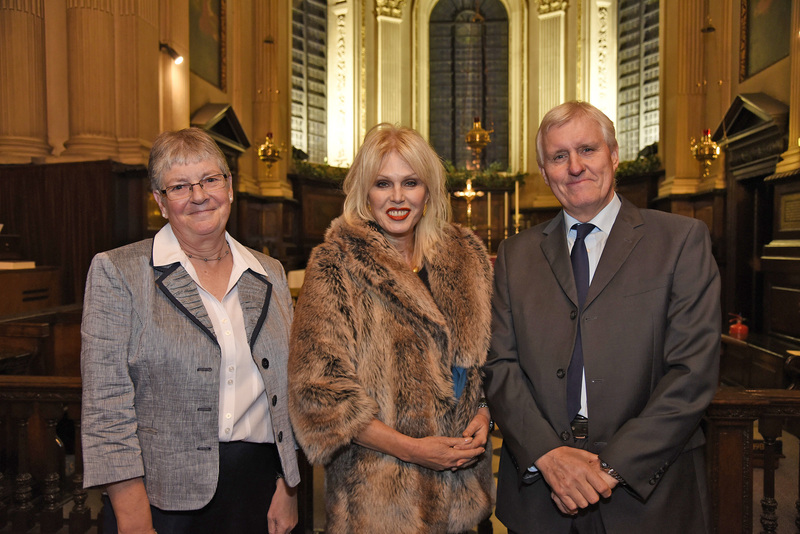 The actress and writer, Joanna Lumley told the story of the historic church building which she finds intriguing as it is marooned in traffic in the centre of London and rarely appears to have any visitors. She revealed that the church, which will form a central part of London’s new North Bank Quarter, needs to raise over £4 million to make it as “good as new”.